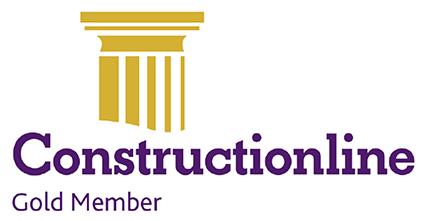 To meet client demand and as further validation of our capabilities, CGL is now accredited to Constructionline’s newly introduced Gold (Level 3) Membership after previously holding Silver accreditation for many years. This higher level of accreditation has been developed by Constructionline to accommodate the differing needs of suppliers and buyers. Gold accreditation incorporates all the benefits of Silver membership and includes, in addition, assessment of Environmental Management, Equality and Diversity and Quality Management policies and systems. Through passing the extended pre-qualification questionnaire, we evidenced our compliance and commitment to meeting legislation on, amongst other things, such as Equal Opportunities, Modern Slavery and Anti-bribery and Corruption. CGL is also accredited under Safe Contractor, Achilles UVDB, and our management systems are certified to OHSAS 18001, ISO 14001 and ISO 9001. CGL is also a member of the Association of Geotechnical and Geoenvironmental Specialists (AGS) and the British Geotechnical Association (BGA).